one of the first steps when building a house is selecting a lot. 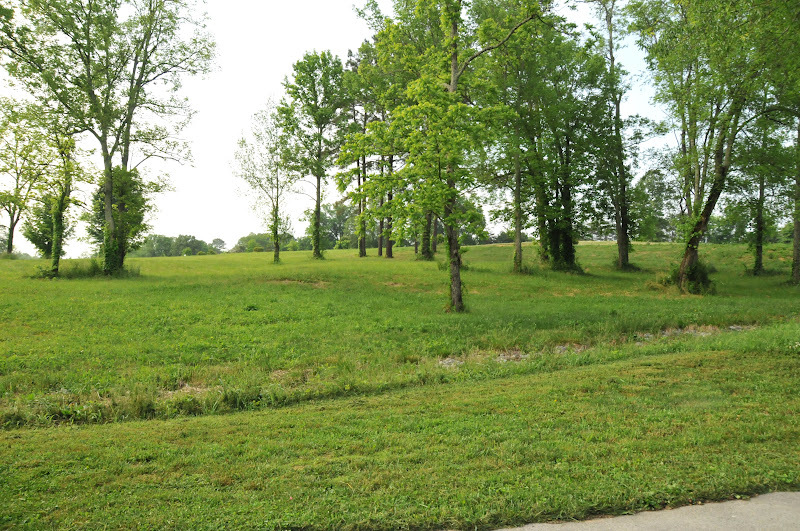 ideally, the lot needs to be picked BEFORE you finalize a floor plan. have you ever heard the phrase location, location, location? before you fall in love with a house, you need to decide where you what that house to be! different people select their lots in different ways. some people are given land. some people want to be within a certain neighborhood. others choose their lots based on size. 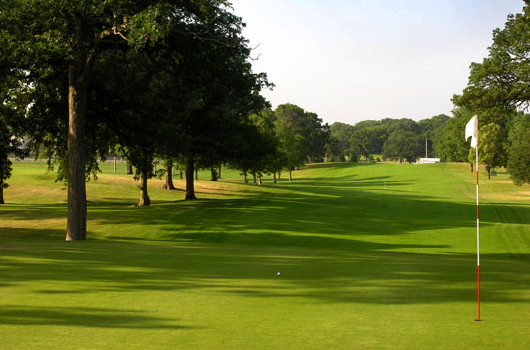 others choose their lot because it is on a golf course or close to water--either the ocean, a lake or river. all of these factors can and will affect the price of a lot. the ones in the cul-de-sacs. the ones that are easier to build on. the ones that are larger and more private. you definitely don't have to have the the exact floor plan selected, but is good to have an idea of the type of house you want to build as you are looking for land. are you wanting to build a colonial 2 story with no basement and a front loading 2 car garage? or you are looking to build a sprawling one story with a 4 car garage and a basement? these are very different houses, and certain lots will fit each floor plan better than others. i HIGHLY recommend that you involve your builder the final lot selection. a good, knowledgeable contractor can literally save you tens of thousands of dollars by helping you select the right lot for the type of house you want to build. they can help you figure out grading, setbacks, and guide you through the sometimes confusing process of figuring out codes/covenants/restrictions. they can also help you figure out an ideal size/footprint to the house, maximize assets like views or privacy, and help you minimize things like the development cost of the lot (dirt work), or the number of steps from your garage to the main floor of your house. when we have looked for lots in the past, we always have investment in mind. we want to build a house in an area that gives us the maximum return on our investment. 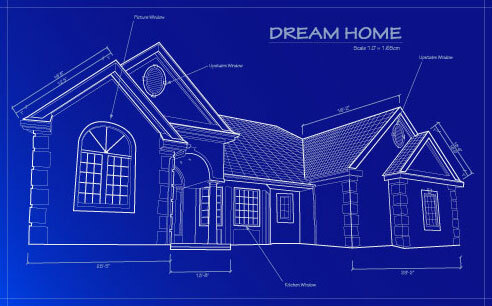 we usually purchase a lot in a desirable neighborhood and plan on building a simple house with modest square footage. we like to get the "biggest bang for our buck." yes....even she it comes to building, i like to save and splurge. one thing that is worth the splurge is a good lot in a GREAT location. you can change a lot of things about your house, but you can't change the location! A good architect is invaluable as well :). all of my husband's clients have said, "i don't know how we would have done this without you!". as one of my favorite interior designers, i'm sure you know the value of a good architect! so excited for you!